Holidays are over, time to get back to school. Maybe your kid is going to 1st grade and you are as excited or stressed as he/she is, maybe they get ready to go to university. For all of them is important to have a place where they can study, feel good and not be distracted to much. In general this place is a part of their bedroom, so lets take a look how we can create a corner in the room being inspiring and not to distractive at the same time. First grade, who is more excited to start writing, counting, you are your child? Don't start with buying them a desk which will serve them till they go to university, it will be overwhelming. Look for a nice small desk, where there is place enough to put a book, and some papers. To save space on the desk I would suggest you put a wall light. Keep it simple, use a lot of white and add some color touches. The designer, your child is drawing, playing music, like to DIY. 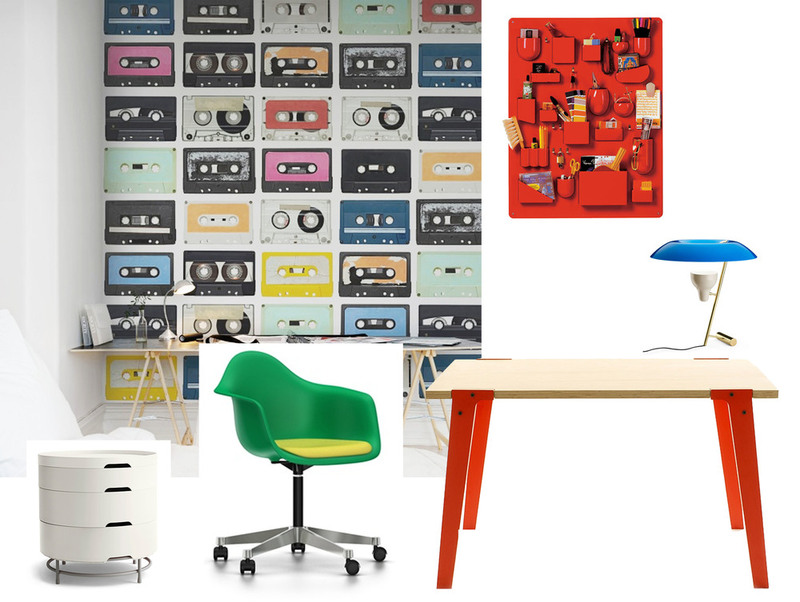 Create an inspiring place with some great design classics. Simple, easy to use, colourful and some interesting details. The princess, dreaming away. And for sure she wants pink, what else..... so find the balance between the girlish romantic look and a clean space where she can concentrate. It can all be in the small details. A kids room is changing over the years, the toddler, junior room, and the teenager room will one day get a real student look. 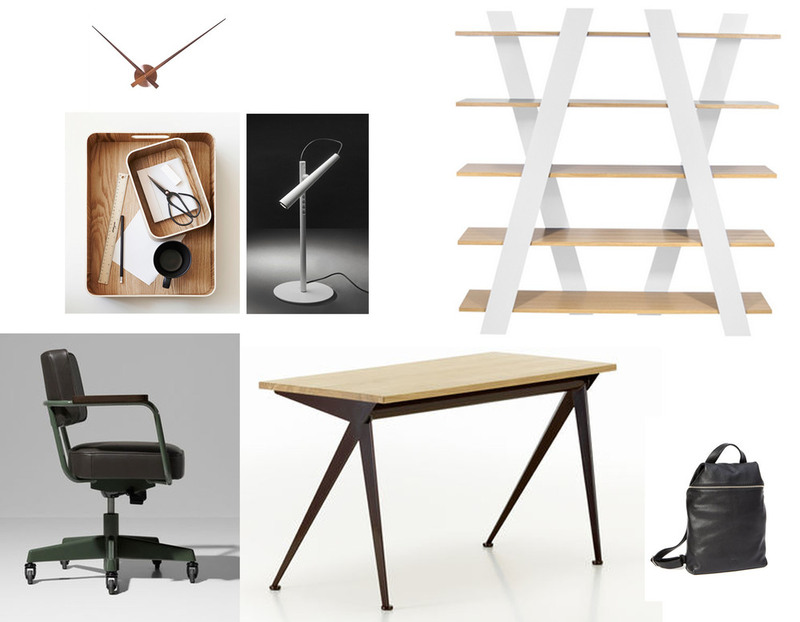 The industrialist, combining vintage with industrial pieces, wood providing a warm touch to the cold metal. They are developing more and more a style of their own, time that they decorate their room by themselves. The minimalist, here things are taken serious. Are they going for this style or is it their philosophy of life? One thing you can be sure: the room will always be impeccable. 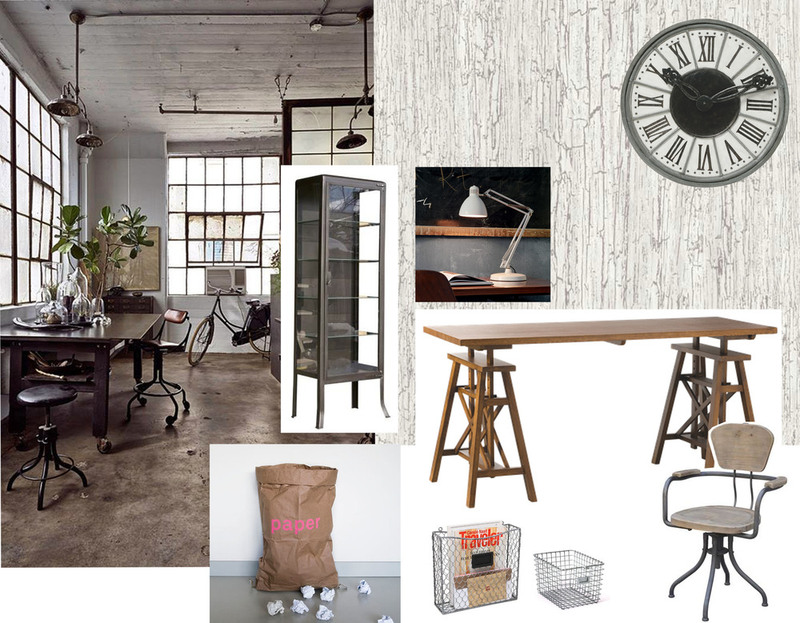 Simple pieces, nice materials, neutral colours and great storage is all you need. Have a great new school year.